Posted in Debate, Opportunity, Semantics. Posted in Fear, Opportunity, Unity, Videos. Fascinating facts on Adventist women as spiritual leaders under the headship of Christ. 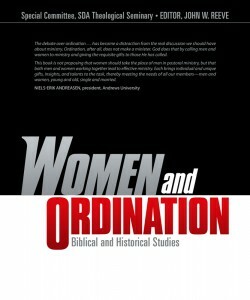 In an attempt to cut through some of the confusing ideas surrounding the question of whether the Seventh-day Adventist Church should ordain women as pastors, here are some basic ideas and principles that should inform our Biblical understanding of the issue. 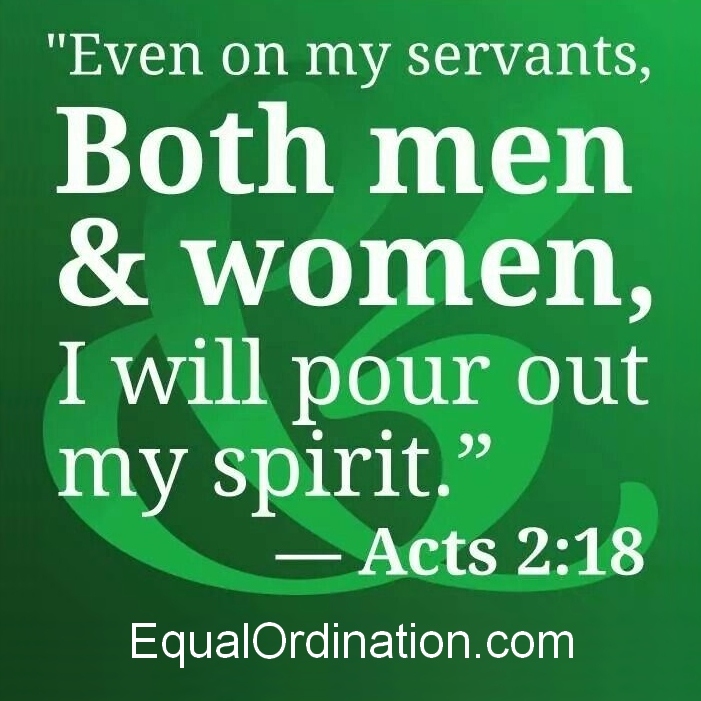 From our friends at OrdinationFacts.com. Posted in Facts, Headship, Opportunity, Unity, Videos. Posted in Facts, Opportunity, Questions.